Grab a piece of the good life and check out Casino La Vida! Pick up 50 Bonus Spins to play on SunTide and up to $750 in bonus cash! Casino La Vida offers a complete gaming solution with more slots and table games than you could work your way through in a lifetime! Get 50 Bonus Spins + $750 Bonus! The good folks down at Casino La Vida are giving you one of the biggest and best gaming experiences thanks to the backing of Microgaming! Never failing to deliver top quality games for every player preference, there is a reason they are the best! 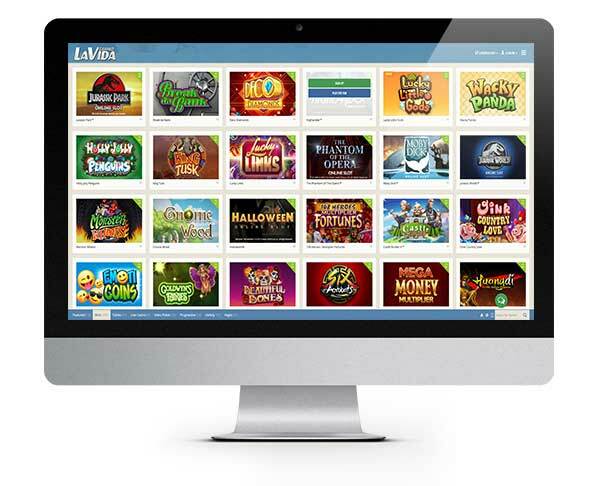 Casino La Vida is a celebration of everything that’s good about Microgaming and provides the perfect backdrop to their games thanks to a simple yet stylish design. The soft colour scheme, polished graphics and great choice of fonts allow you to explore the place easily on any device. In fact, the casino has been fully optimised for mobiles so you can pick it up and play anytime you like. 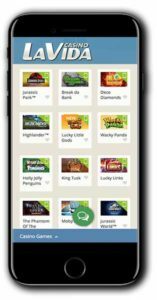 The casino software is available to download. It’s a simple process which the casino has handily provided some step by step instructions. After a brief minute or two, you will have access to over 600 games from your desktop! Not a bad way to spend some time! No need to fret about Casino La Vida being above board. They are part of Digimedia who is one of the biggest operators in the world. They also have a Malta gambling license in place as well as being certified as fair by eCOGRA. The casino accepts only trusted and secure methods of payment, and any transaction you make will be protected by the latest digital encryption technology. If you want a casino that has it all, then Casino La Vida is a perfect choice. First off, you have the guarantee of quality gaming that comes with being a Microgaming powered casino. Secondly, you get a choice of slots and table games that will take you right to the casino floor! Their popular slots are one of the highlights, and you can choose from every genre and theme imaginable. They are always breaking boundaries and pushing the limits with their new releases and we always eagerly await news of their next title! Here are just some of our favourites that can be played at Casino La Vida: Wacky Panda, Thunderstruck II, Jurassic World, Tarzan, Avalon, Break Da Bank Again and Win Sum Dim Sum! Casino fans can also appreciate the quality of the table and card games collection here at Casino La Vida. They have packed in over 50 table games including blackjack, roulette, baccarat, craps and sic bo, 26 video pokers and 8 live dealer games! Let’s not forget those scratch cards either. They have a fabulously fun mix of games that are perfect for a quick game on the go! Check out Game Set and Scratch, Lucky Number, Dawn of the Bread and Mumbai Magic! 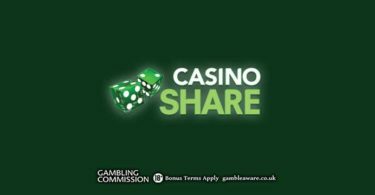 Claim Your 50 BONUS SPINS here! With your second deposit, claim a 150% match bonus worth up to $300! 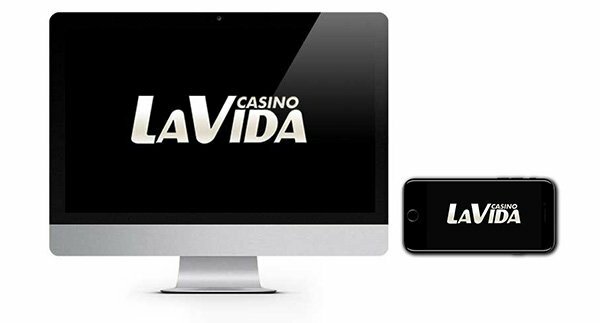 IMPORTANT NOTICE – Make sure you are aware of gambling regulations in your country of residence and ensure you are not playing from a restricted country before you sign up to Casino La Vida. Live the Casino La Vida way of gaming and experience their fun and exciting casino space which has something for every player! 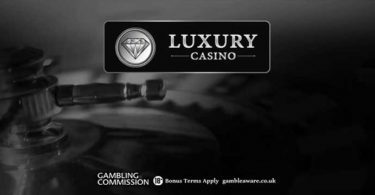 Luxury Casino: $1000 Casino Bonus with your first five deposits!